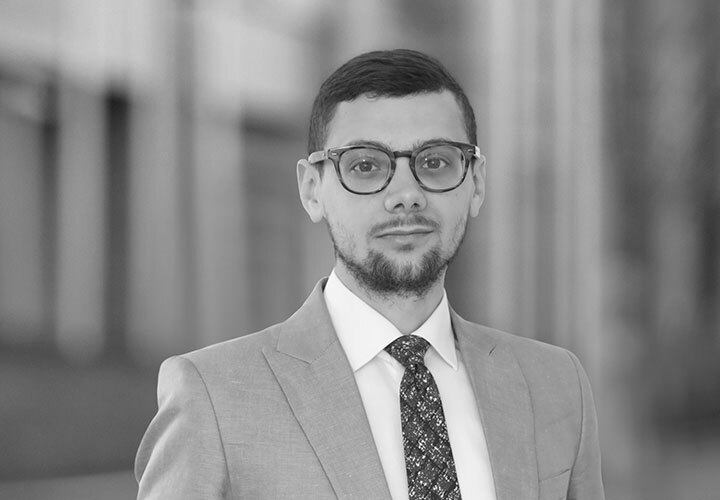 Nicola L'Erario is an associate in the Milan office and practices in the areas of financial law, with reference to the securities market regulation, especially in relation to financial products and their distribution. 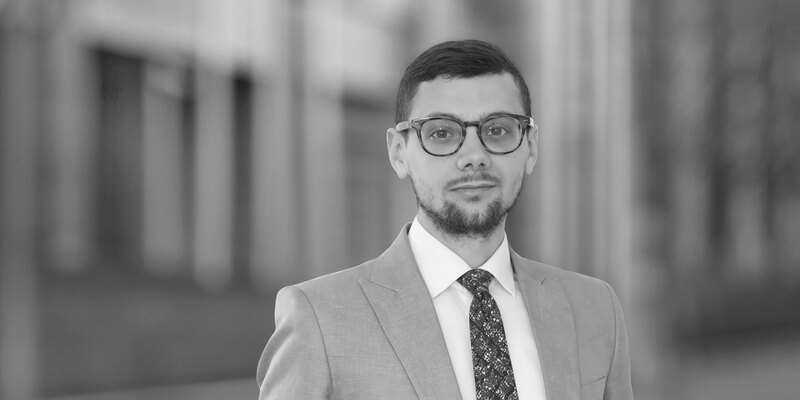 Nicola has provided assistance on a wide range of regulatory matters, mainly pertaining to relations between financial intermediaries, banks and financial regulation authorities and banks' and intermediaries' business models. Goldman Sachs and Blackstone Tactical Opportunities in connection with their investment in Prima Assicurazioni, an online insurance firm specialized in the distribution of automobile insurance policies. An investment consortium led by CVC Capital Partners including PSP Investments and StepStone, in connection with the €3 billion acquisition from the Recordati family of the holding company that owns a 51.8 percent stake in the Italian pharmaceutical group Recordati. Muzinich & Co Limited in connection with the purchase of 100% of the share capital of Springrowth SGR S.p.A. from its current shareholders.